The Yamamoto Kut Tail Worm, a.k.a. 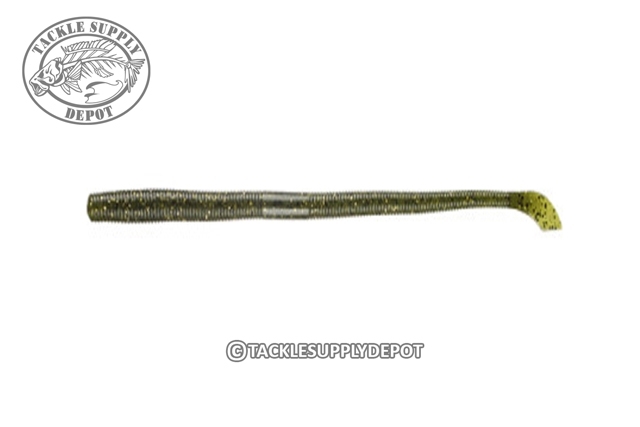 Cut Tail has a unique tail design which produces a subtle action unlike that of a ribbon or curly tail that is perfect for finesse fishing techniques and those finicky fish. A tapered body offers maximum action and durability as well as a weight forward design which offers excellent movement and fall when rigged weightless around docks and over hanging limbs. Available in a range of sizes perfect for any situation the Kut Tail Worm can be used for anything from drop shot, weightless Texas Rigging to flipping.